According to patrons Roast Beach Jouvert was lit. One member of the Roast team has called out another local media house for "misleading the public" and urges them to retract their story. 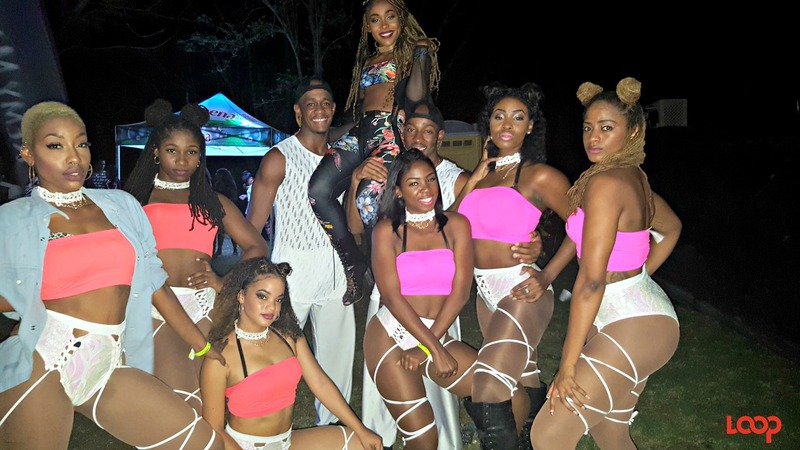 "Roast Entertainment is disappointed with the salacious nature of the article, and looks forward to the media house retracting, this scandalous story and its journalist speaking to the promoters of Barbados and venue managers to ensure due diligence in its reporting, rather than seek to discredit law abiding and conscientious citizens and damaging allegations." This was part of the statement released by Roast Entertainment on social media yesterday morning, following the release of an article in The Daily Nation on Monday, July 3, entitled "Go Green For Crop Over". 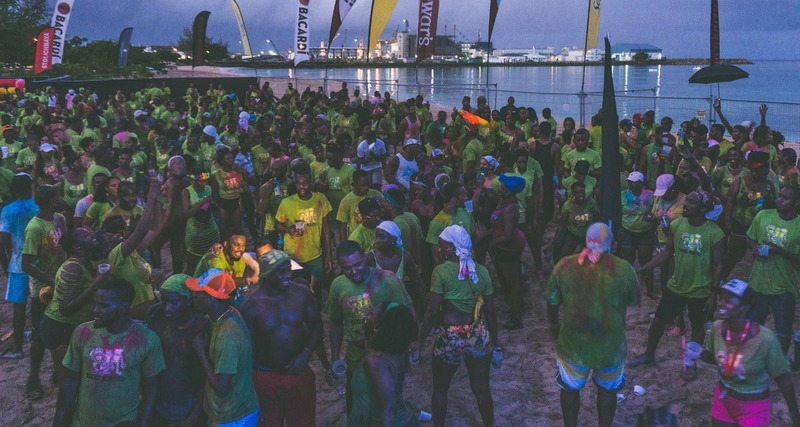 The article, which included a photo of the venue following the conclusion of the Roast Beach J’ouvert event urged "organisers of fetes, especially those held at beach locations, to go green". Speaking to Loop, promoter Jeremy Nicholls said, "I just felt terrible," as he recounted the moment he was informed about the article. "I felt terrible Monday morning when I heard that there was an article being carried on the news about the event Roast Beach Jouvert that somehow ended up published in the Nation Monday on the back page." Nicholls who explained that "the picture was taken between the transition of the patrons leaving the event and the clean up crew getting ready to start what they would normally do," explained how the process is usually done as it relates to cleaning up the venue. “You don't want someone cleaning while other people are in the event so the event finished at 7:00 am like it was scheduled to finish and the clean up crew came in at about 8:00 am to start their clean up process. “I left the event probably around 10:00 am when they were doing what they were doing and by the time I got back there to do my walk-through to make sure everything that was supposed to be done was done around 3:00 pmin the afternoon it was completed. All the garbage was placed in garbage bags and packed up properly for proper disposal." He said that that material costs about $14.00 per pound, yet they dismiss the extra expense as they allow people to throw away organic materials and enjoy themselves while being environmentally friendly. “We do that because of where we are actually doing that event. It is a real shame that they have done that and I'm hoping that they do the right thing and retract the story." Nicholls fumed that “the level of badmind and negative vibes that are being pushed in the country is ridiculous!" And he was most upset because there are "so many" positive things, which could have been said about the event in question. "I felt terrible because I felt there were so many other positive things that could have been said about the event. The event was well attended. The event came off incident and accident free. We had the Stoli DJ competition winner who won $5,000 amongst other prizes. The mic man also won an internship on Slam 101 FM. There are so many positive things that could've been said about the event that I felt terrible to hear that the event somehow was shone in a negative light." 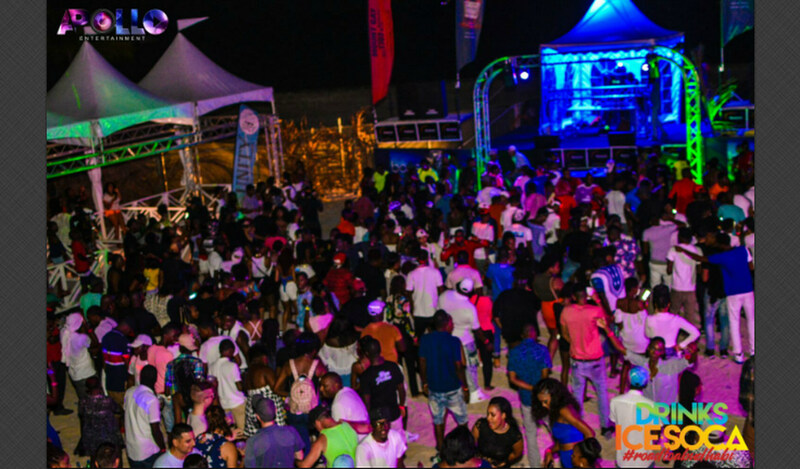 Brandons Beach was flooded in the wee hours of Saturday morning as hundreds of patrons attended the popular Roast Beach Jouvert event. Bill Gates, Sheldon Papp and Level Vibes, Lil Paul and Infamous, Scott Le Roc and Mali Fresh, and DEI Musicale from Trinidad had patrons jamming in powder and rain from 11:59 pm until 7:00 am aided by the Stoli DJ competition finalists who took patrons on a musical journey around 3:00 am. Performers Leadpipe and Saddis and Scrilla upped the tempo and concluded the event on a high full of energy and vibes.